All Marus chairs are built with the dentist in mind. All metal construction, replaceable upholstery and operator programmable positions are just a few of the standard features on all Marus chairs. 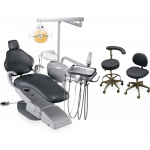 Combine these features with some of the most stylish and comfortable dental chair. Experience the latest update to the Marus NuStar chair: the NuStar SII! 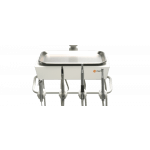 Combining enhanced patient comfort and upgrade options with an updated look, the NuStar SII builds on its strong foundation to deliver even more value to your dental practice. Whether you’re opening your first practice or equipping the hygiene room of your dreams, the Marus NuStar SII has it all. 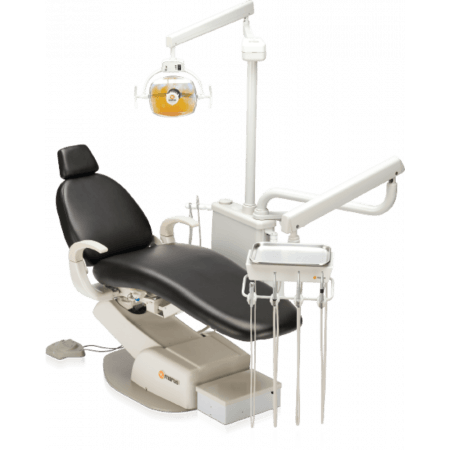 The NuStar SII combines streamlined design with quality components resulting in an easy to use, affordable, and durable dental chair. 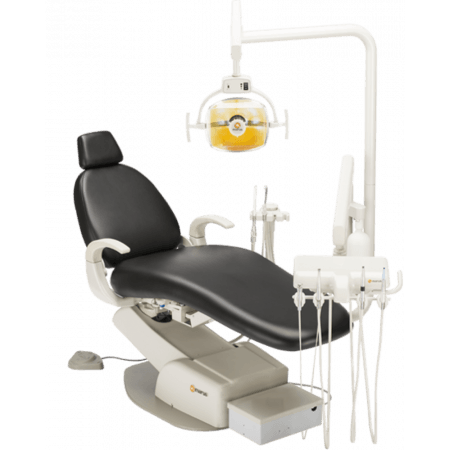 NuStar SII with Pro+ Package — The new NuStar SII dental chair Features enhancements to doctor access and patient comfort, while showcasing a new aesthetic look. Coupled with the Pro+ delivery unit and LuxStar light, this package provides essential Features at an affordable price. 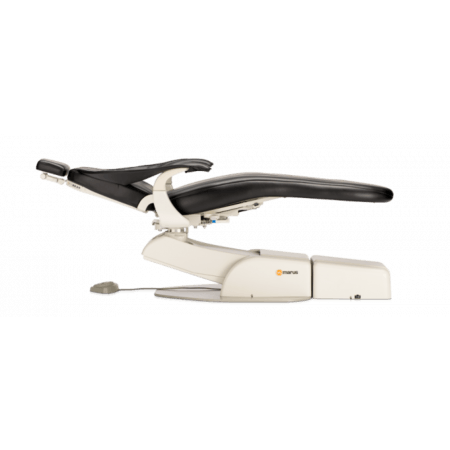 NuStar SII with Orbit Package — The MaxStar orbit delivery unit provides easy right or left handed operation, and the narrow back NuStar SII chair provides maximum doctor access while keeping the patient comfortably supported.